Since its founding in 2006, W&A Fish rapidly became a valued supplier of high quality fish and seafood. Catering establishments, wholesalers and the food industry throughout Europe rely on our extensive range and excellent services. 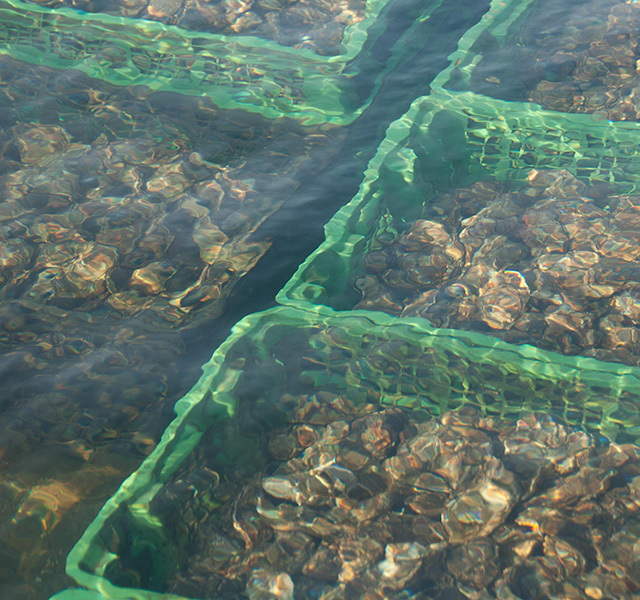 From cod, salmon and sole to mussels, lobster and scallops; our catalog is unprecedented. We supply both fresh and frozen products. 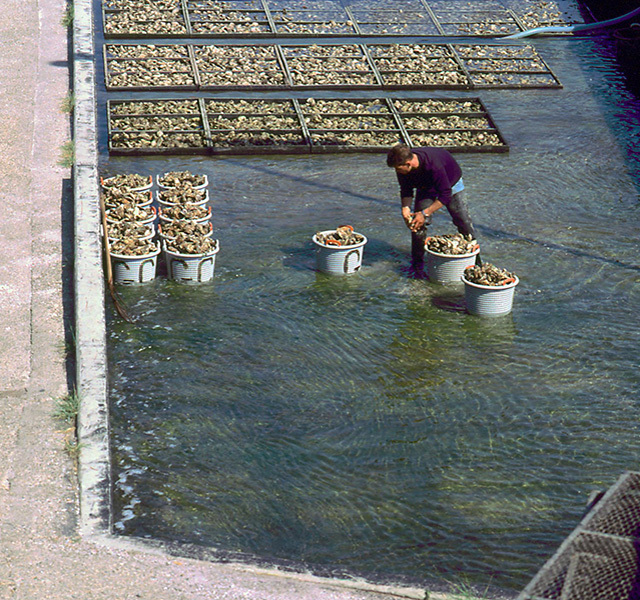 Whether it is to buy directly at the auction, process it according to traditional methods filleting or freezing or carefully vacuuming, W&A Fish keeps control of the process, and all this happenes under the HACCP guidelines, because only then can we offer the best quality with competitive prices and fast delivery. Furthermore, we have long-standing relationships and short lines with our suppliers. 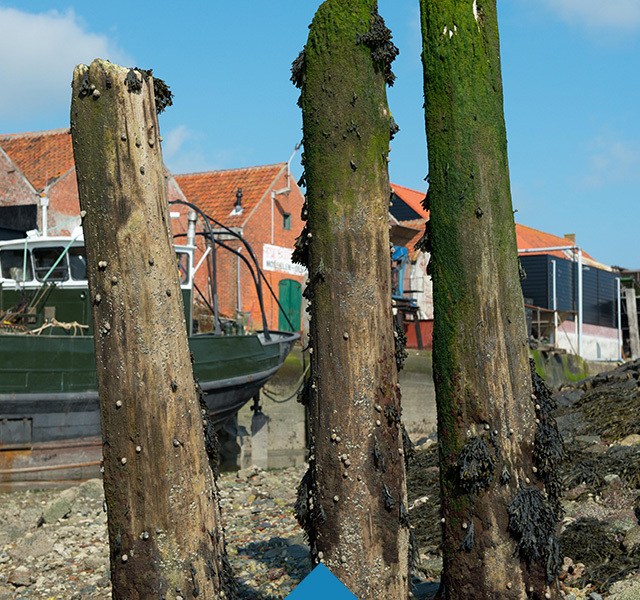 W&A Fish is located in Yerseke, the village on the Eastern Scheldt which is known for its mussel and oyster ponds. Our company has over twenty enthusiastic employees, headed by Wim Koole and Günther Blok.